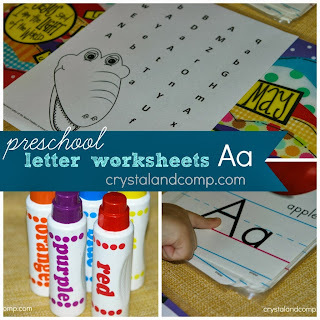 Crystal and Co has a great collection of Letter A Worksheets! 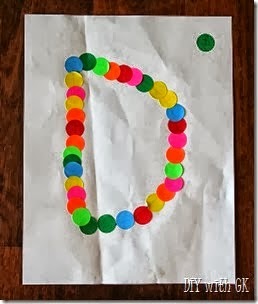 DIY with Grant and Kylie shared their Letter D Week! 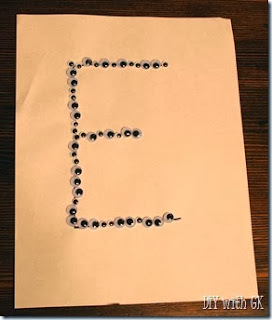 DIY with Grant and Kylie also shared their Letter E Week! 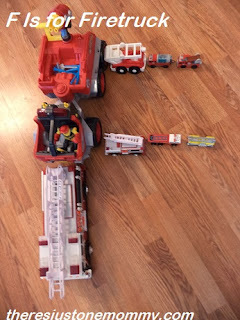 There's Just One Mommy emphasized the Letter F with Fire Trucks! 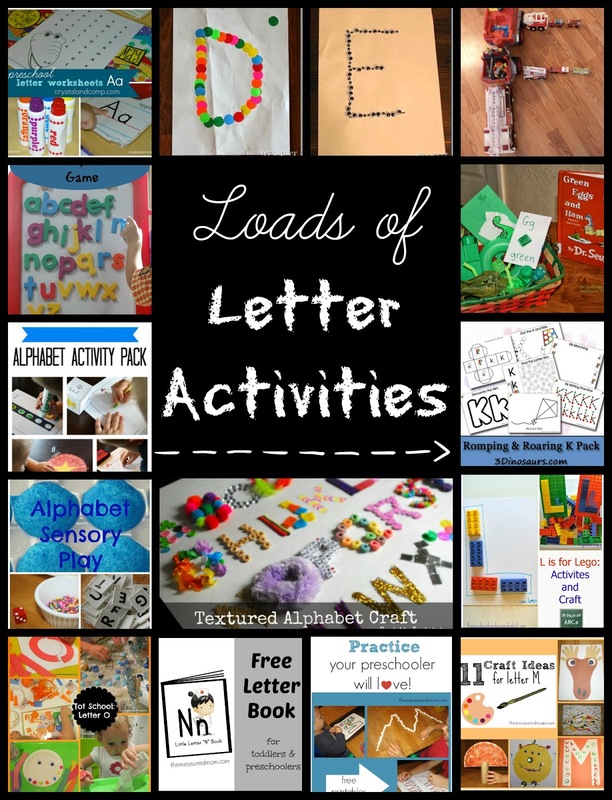 The Good Long Road has a great collection of Letter G Activities! 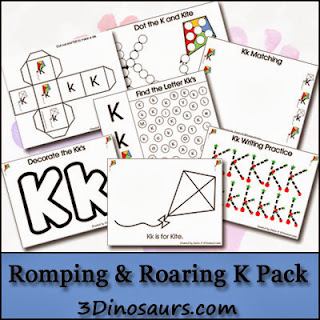 3 Dinosaurs shared a great Romping & Roaring Letter K Printable Pack! 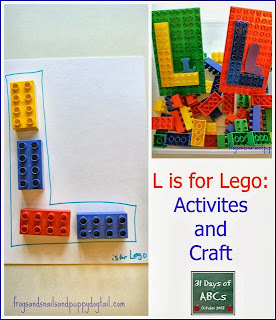 Frogs and Snails and Puppy Dog Tails shared some L is for Lego Activities! 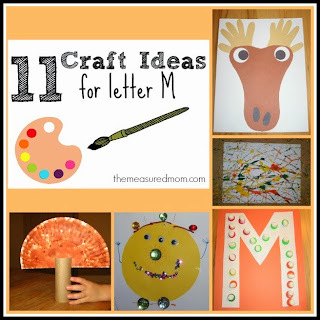 The Measured Mom came up with 11 Craft Ideas for the Letter M! 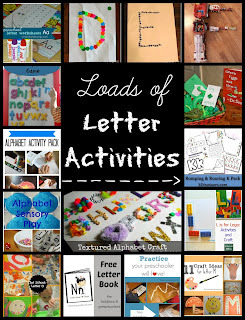 The Measured Mom also shared some Fun Ways to Write the Letter M! 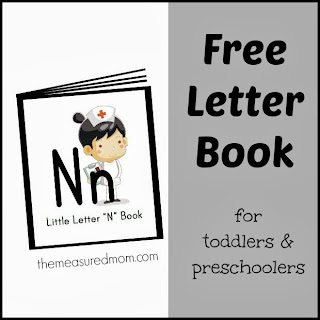 The Measured Mom has a free Letter N Book for toddlers and preschoolers! 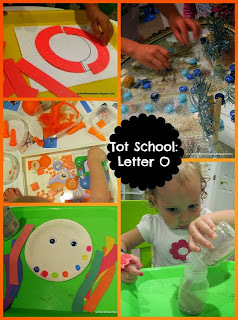 School Time Snippets shares a Tot School Letter O Unit! 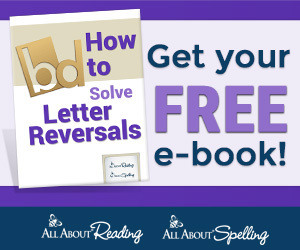 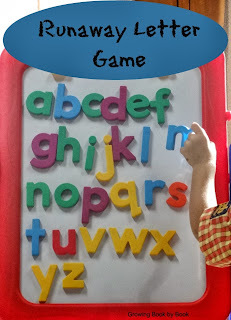 Growing Book by Book shared a cute game to help reinforce letters with young children! 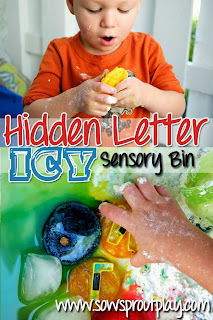 Little Bins for Little Hands shared some Messy Alphabet Play! 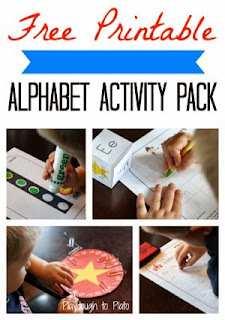 Playdough to Plato offers a Free printable Alphabet Activity Pack! 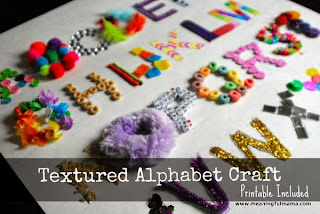 Meaningful Mama made an awesome Textured Alphabet Craft! 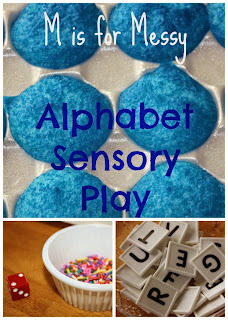 Sow Sprout Play created a Hidden Letter Sensory Bin! 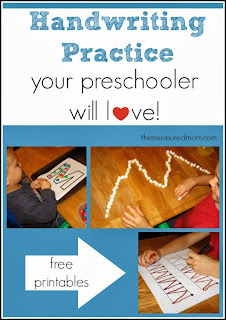 Our Giveaway this week is for an iTunes or Google Play Gift Card! 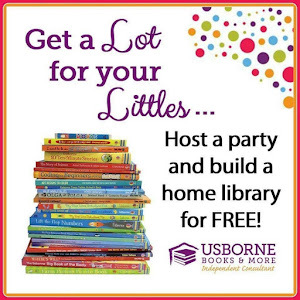 Visit iGameMom for more information!